Go Sleeveless with fairer, whiter underarms and a feminine, floral fragrance that lasts all day long! Care for your underarms with NIVEA Whitening Smooth Skin Roll On. It contains mulethi extracts which give you even toned underarms along with odour control. 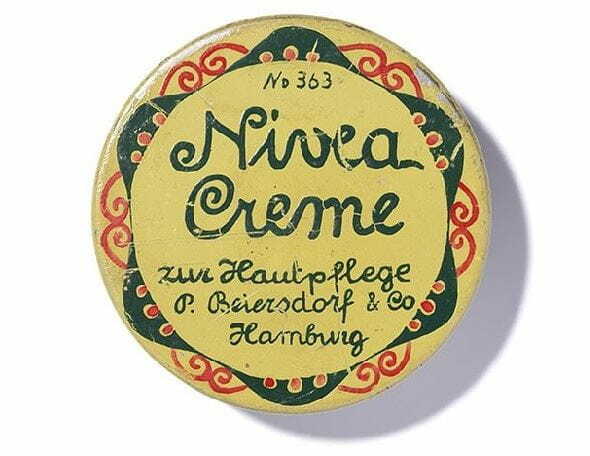 It’s 0% alcohol formula combines NIVEA’s gentle care and reliable protection. The NIVEA Whitening Smooth Skin Roll On is dermatologically tested which makes it reliable for taking care of your underarm skin. Odour control: It contains anti-microbial agents that help keep bacteria away thus giving long-lasting odour control. Even-toned underarms: It contains natural mulethi extracts that give you even toned underarms. Care for your underarms: It contains caring and 0% Alcohol that help in taking care of the delicate underarm skin.